The Scandi House is one of the most popular designs of the Auhaus Release by Lifespaces Group. 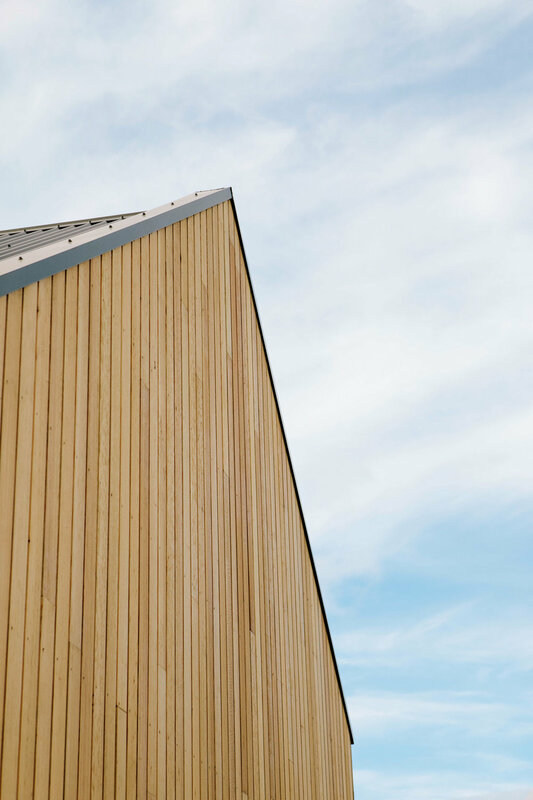 In true Scandinavian style, it emphasises simple geometric forms and premium building materials. Its exterior is fairly restrained, but it opens up into a large, multi-dimensional layout with soaring ceilings and a interior courtyard. In our opinion, it’s a very special design made for relaxed living. The owners of this particular house located in Barwon Heads opted for a natural timber facade which works beautifully with its coastal surroundings. We’re particularly proud of the finishes and premium appliances in this home, which include Vzug appliances, Sussex Taps, Neolith sintered surfaces, Tesla Powerwall By Bradford Solar and tiles by Signorino. Here are some images of the newly-finished house. To see more and to download the floorplan, please visit the Scandi House page. The Scandi House, Courtyard House and Double Court House make up the single level dwellings within the Auhaus Release. To learn more, please contact us at Lifespaces Group.